We’re just one week away from the ADC 95th Annual Awards Celebration, one of the biggest awards nights of the year. If these gifs don’t convince you, are you even alive? 1. ONE BIG ROOM, FULL OF BIG TALENT. The ADC 95th Annual Awards Celebration will be an evening of Gold and Silver Cubes to award Design, Motion, Advertising and Digital, and a Black Cube for best-in-show. We’re honoring some of the best and brightest talent from so many facets of design, including Agency of the Year, Network of the Year, Digital Agency of the Year, Design Team of the Year, Production Company of the Year, Client of the Year and School of the Year. We’re also awarding the ADC Designism Cube, honoring work to a non-profit that drives social or political change. That means you in a room with the best creatives working today. How cool is that? 2. 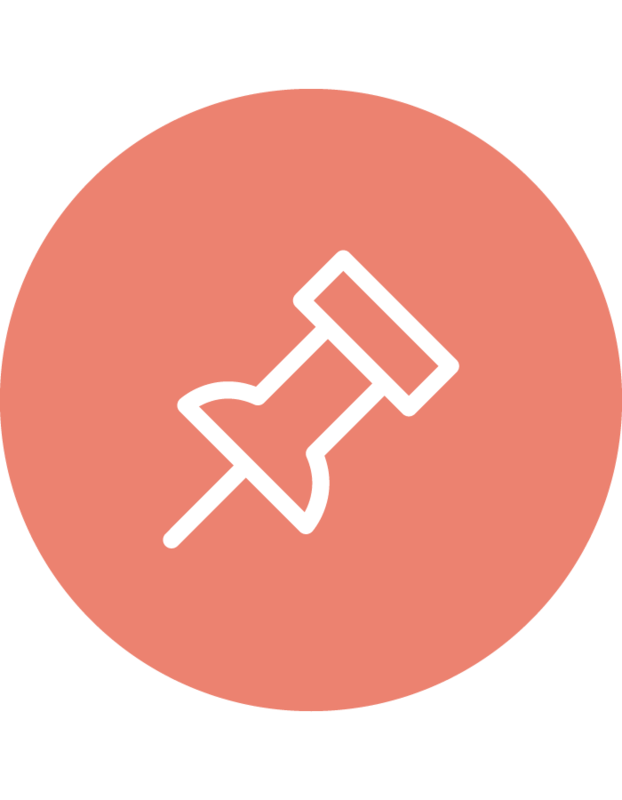 HANG WITH INDUSTRY PROFESSIONALS YOU ACTUALLY WANT TO TALK TO. On June 9th, the ADC will be the place to “see and be seen”. Attending will get you a seat and potentially rubbing shoulders with people whose work you respect and admire. And without even knowing it, you’ll be witnessing history – did you know Andy Warhol is a former winner? Hello, stardom! Let the fan-girl and fan-boying begin. 3. GET AHEAD OF INDUSTRY TRENDS AND BE INSPIRED. See who’s going for gold (everyone) and who’s taking it home (a rare few!) 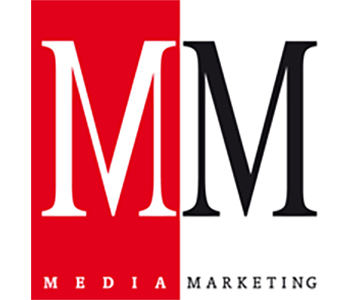 While everyone here is a winner in our eyes, you’ll see just who makes the cut with their innovation, big campaign ideas and creative solutions in the industry. You will not leave unchanged. We’re bringing the show back to New York City at the ADC HQ. With plenty of ways to get here (including public transportation) there’s really no reason you can’t make it. The only thing that makes the Golden Globes better than the Oscars is the dinner you get to eat during the long speeches and commercial breaks. Gold Cubes (of the edible variety) will be handed out as you wine and dine. p.s. Cocktail hour begins at 7:00 pm sharp! 6. ADC MEMBERS AND STUDENTS ENJOY DISCOUNTED TICKETS. This is just one of the few benefits of a membership with the ADC. And students get the discount they deserve. For a full list of ticket prices, click here. 7. IT’S A REASON TO DRESS UP. 8. SEE SOME GREAT ART. What is a gallery without art on its walls? In addition to the awards presentations, it also marks the opening night of the ADC 95th Annual Awards Gold, Silver and Bronze Cube winners’ work in the gallery. (Exhibit will be on display through July). 9. IT’S RARE FOR A REASON! Come see for yourself why the ADC Annual Awards Gala is a night not to be missed. Tickets are going fast. Get them here. 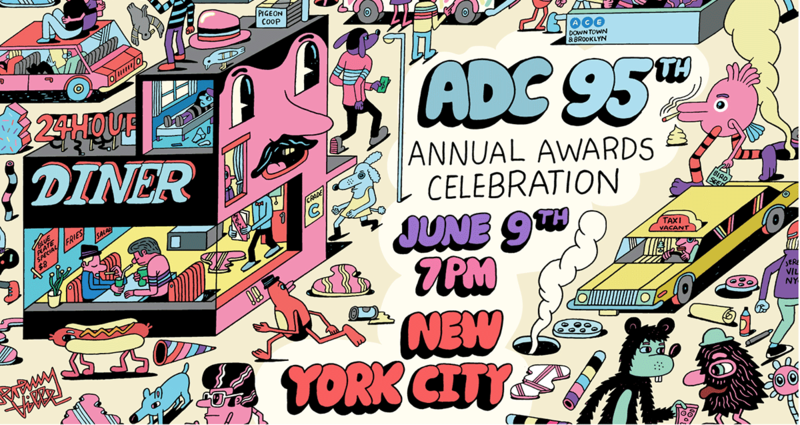 The ADC 95th Annual Awards show takes place on June 9, 2016, starting with cocktails at 7:00 pm, at the ADC Gallery, 106 West 29th St., NY.